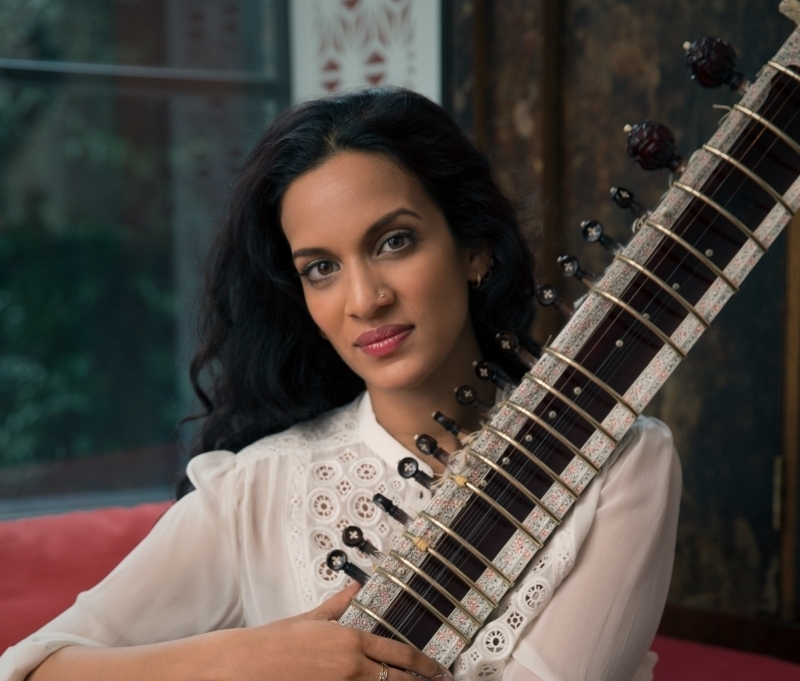 Continuing the legacy of her father, the legendary Ravi Shankar, Anoushka Shankar is considered to be one of the world’s most renowned sitar players. In a recent interview with The Spinoff, Shankar speaks about her latest album ‘Land of Gold’, her beloved instrument and feminism. Read the interview here, and stream the full album below. Anoushka Shankar’s music will be presented in collaboration with Austrian Hang-player Manu Delago and 27-member string section of the Metropole Orkest. This years festival line-up will also feature a.o. Kadri Gopalnath, Emel Mathlouthi, Don't Say The Moon Has Set' by Jerusalem In My Heart Orchestra, Cüneyt Sepetçi, and many more.